Carolina de Oliveira (Shanti Tara Kaur) has been a dance professional for almost 20 years, as both dancer and teacher. Her vast experience with different dance modalities and movement techniques has always inspired her curiosity towards how the human body and emotions are co-related. 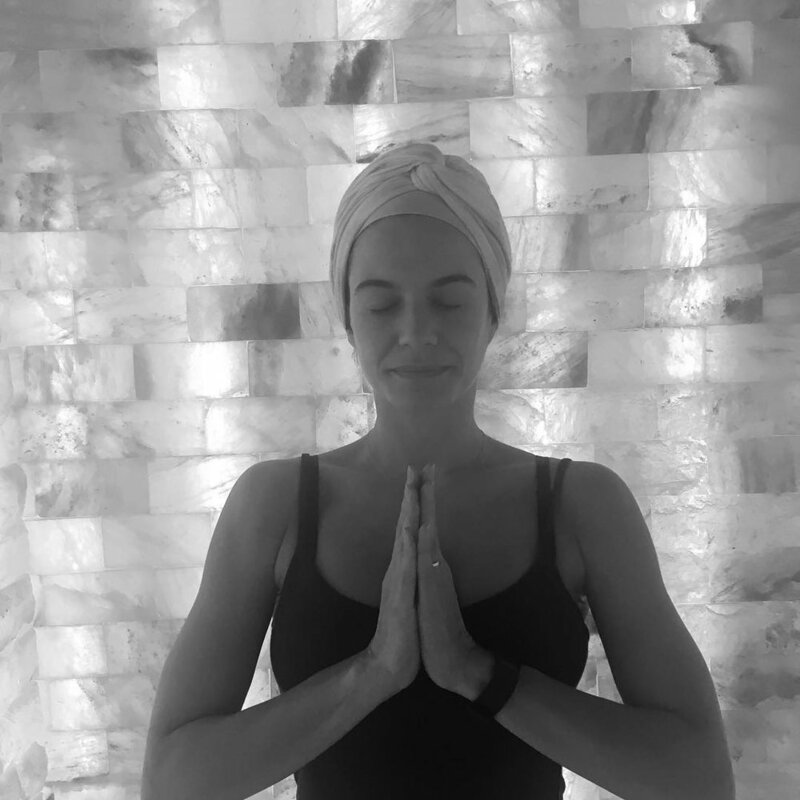 Carolina’s first encounter with Kundalini Yoga & Meditation instantly drew her to the practice where she could fully express herself using the body, mind and soul. It was then she immediately knew she had to make it a part of her personal and professional life. Her classes focus on the connection of the physical and divine alignment present in each person. Through the teachings of Kundalini, everyone has the power to change and choose their Destiny.